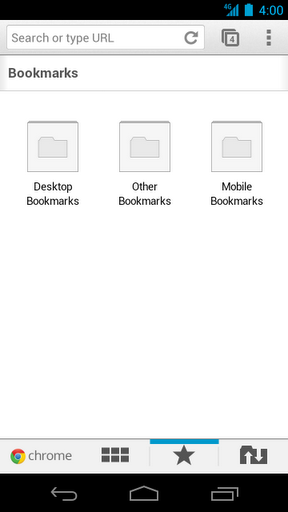 Chrome is easily one of the most important products Google has ever released. It started an evolutionary shift for web browsers by introducing sandboxing and rapid release schedules. Fast forward to today, and Chrome is the world's most popular web browser and serves as the operating system for a rapidly-growing ecosystem of laptops. 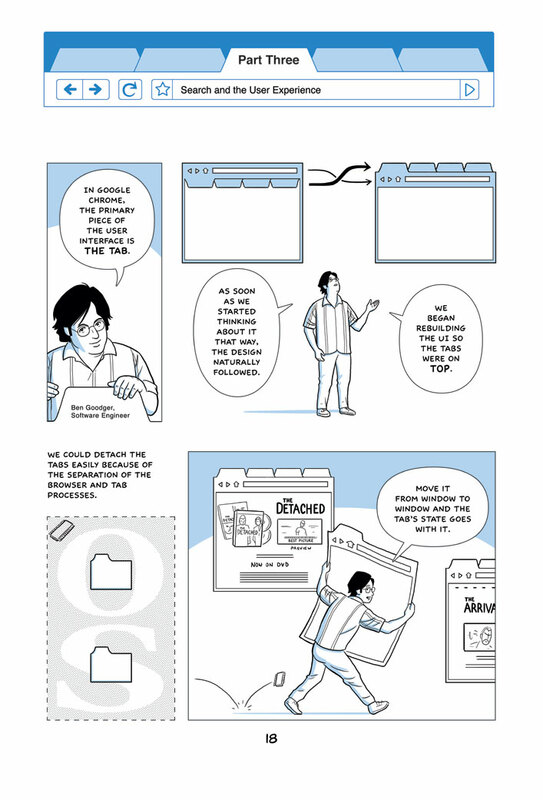 Today marks the 10th anniversary of Google Chrome's initial announcement. 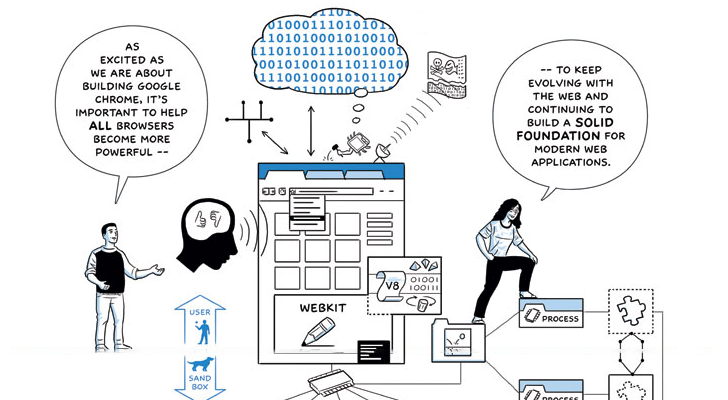 We realized that the web had evolved from mainly simple text pages to rich, interactive applications and that we needed to completely rethink the browser. What we really needed was not just a browser, but also a modern platform for web pages and applications, and that's what we set out to build. 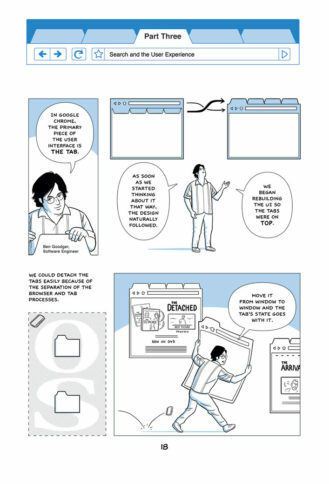 On that same day, Google also released a 39-page comic book, illustrated by Scott McCloud. 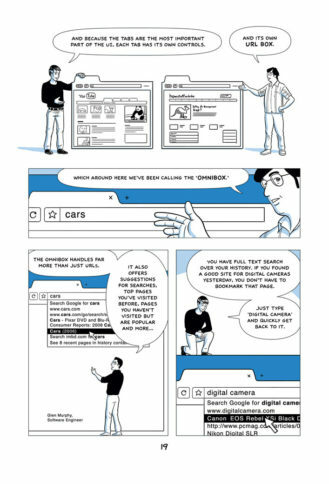 It features various engineers and designers explaining how the browser works. The first beta release for Windows didn't come until the next day (September 2, 2008), and the first stable version arrived in December. 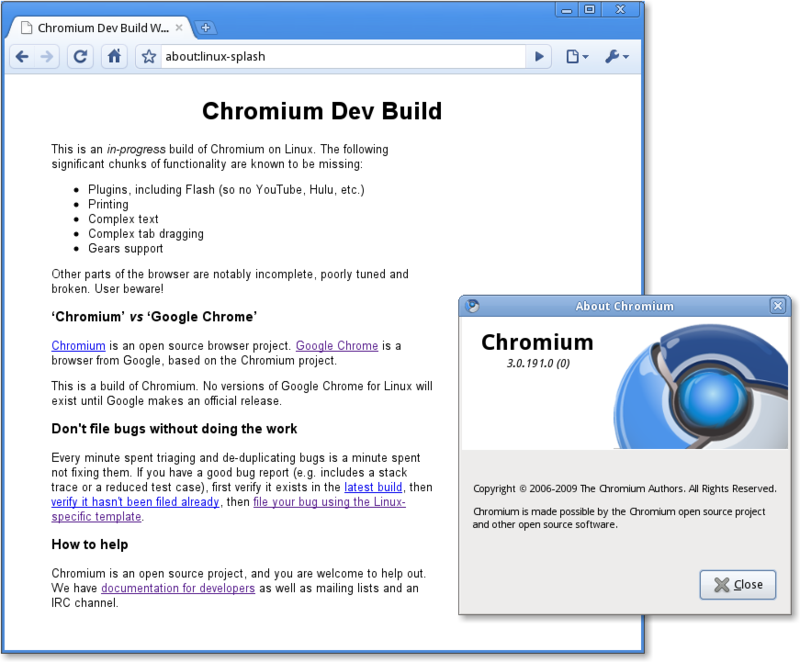 Chrome for Mac and Linux entered beta in December 2009, and was completed in May 2010. The Android version was released in February of 2012. Google Chrome has had a major impact on not just web browsers, but also the computing industry as a whole. Countless browsers and applications use Chrome's Blink engine, including Opera, Steam, Samsung Internet, and anything powered by Electron. And of course, Chromebooks are gaining more market share every year. The Chrome team says something special will be announced this coming Tuesday (September 4) in honor of the occasion. Hopefully, the next 10 years will be just as exciting.